So today’s post is about summer dress. 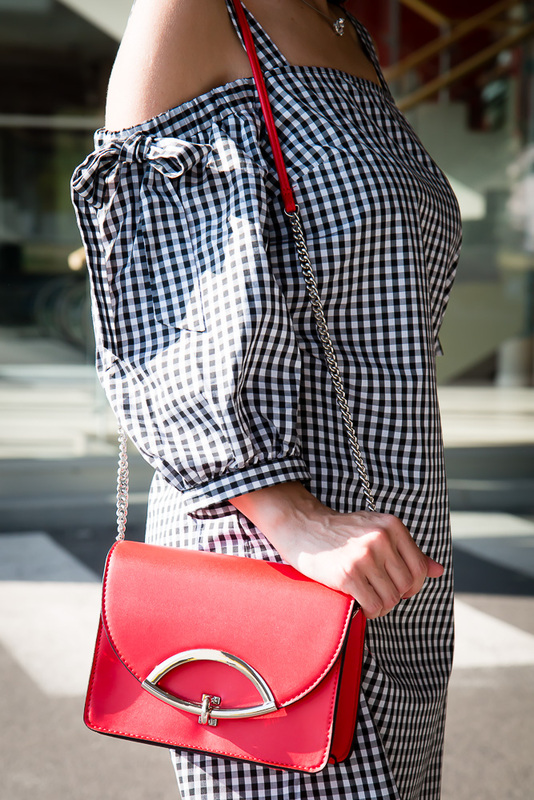 I am wearing gingham off the shoulder dress. I chose this dress, because it’s trendy and very comfy. I combined it with black sandals, red cross body bag and rosa gold sunglasses. Perfect summer office look, what do you think? 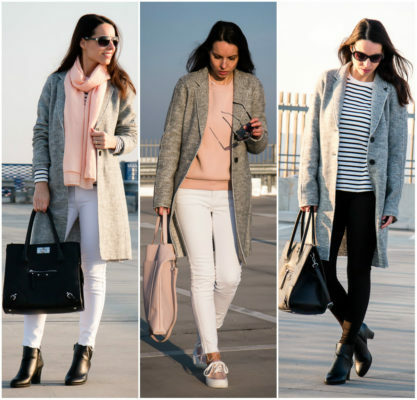 You will find all outfit details and the links to the shops under my photos. My styling tip: gingham dress with black sandals to the office, gingham dress with white sneakers to the city.